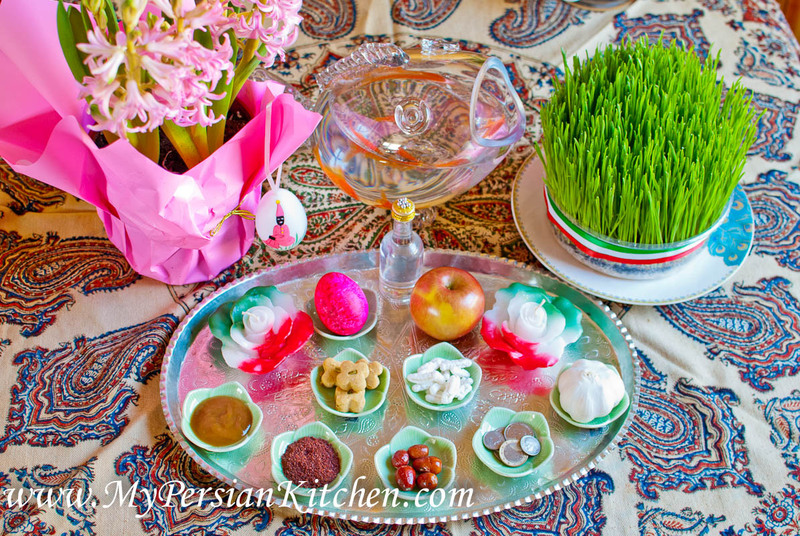 Today at exactly 2:15am Tehran time we transition into spring. Since I live in Los Angeles I will be sitting at my Sofreh Haft Seen at 3:45pm Los Angeles time to celebrate the arrival of year 1394. 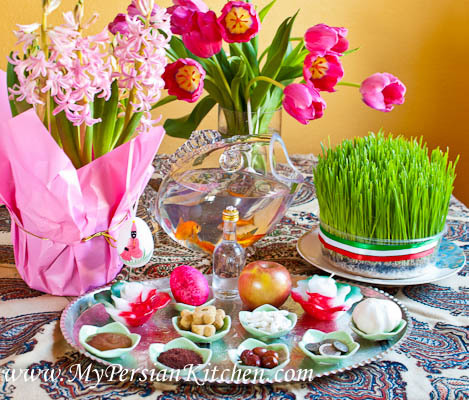 I wish you all who celebrate Norouz a very happy and prosperous new year.